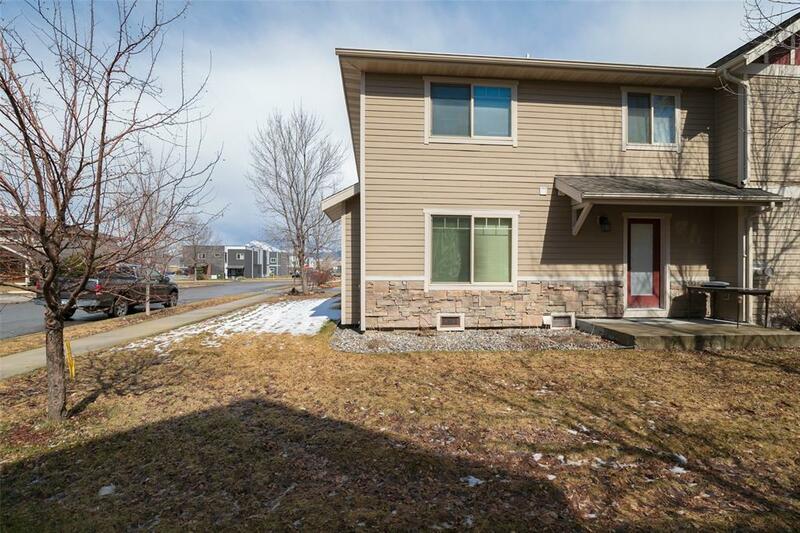 Great 3 bedroom, 2.5 bathroom condo in a central location in Bozeman. 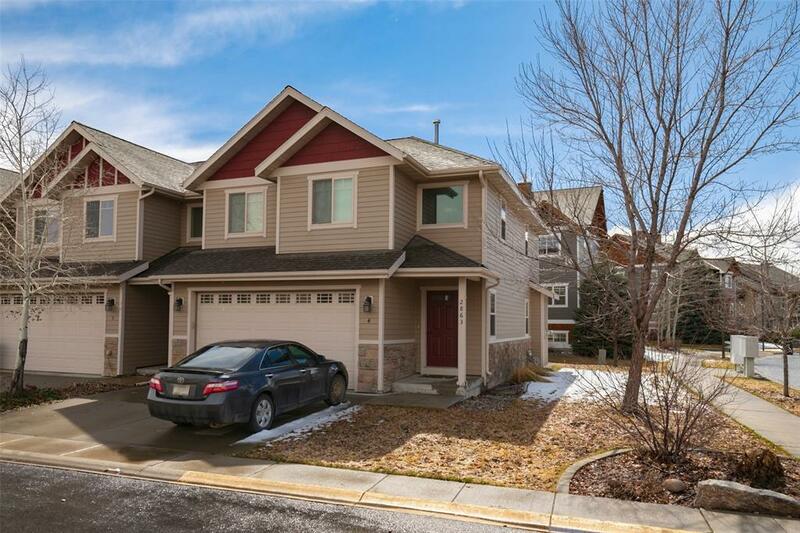 This great condo boasts wood floors, a gas fireplace, granite counters in the kitchen, stainless steel appliances, a two car garage, and so much more. 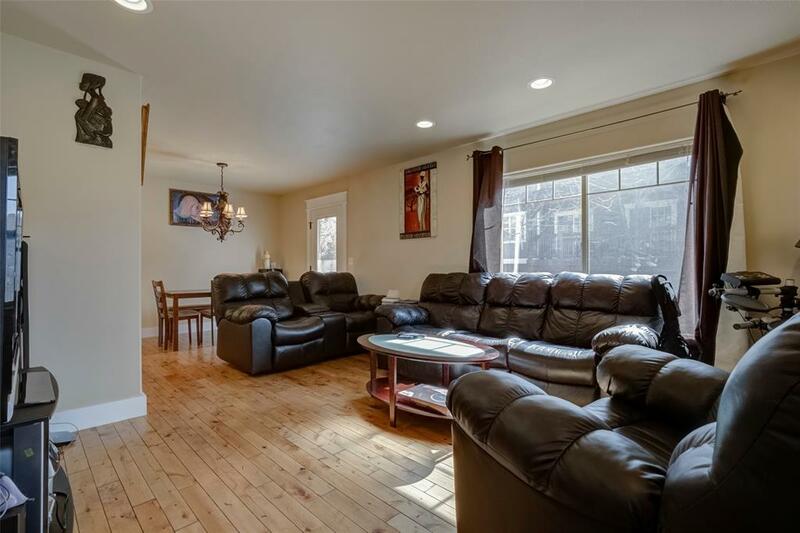 This is an end unit that is also located on the edge of the Red Leaf Condo Development, offering an uncrowded feel. 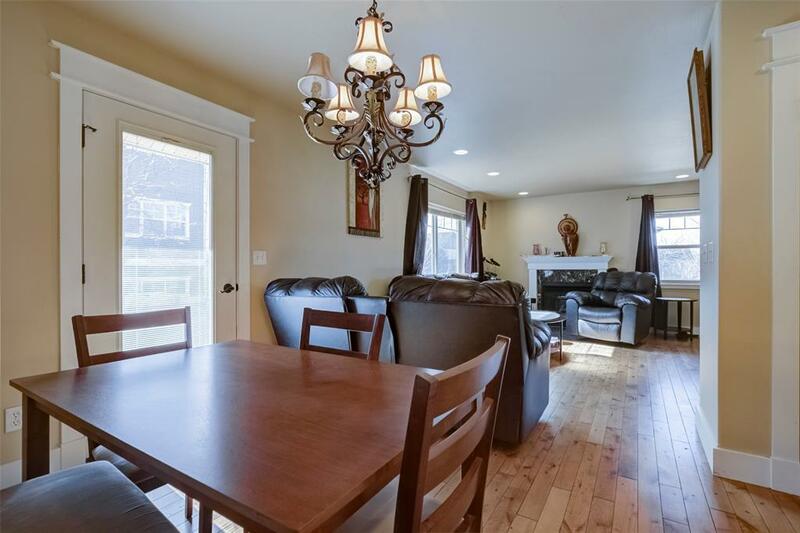 With 1,585 square feet, this condo offers a large master suite, a full laundry room, a pantry, a great space for entertaining, and a patio. The washer and dryer, as well as the freezer in the garage, convey with the sale.